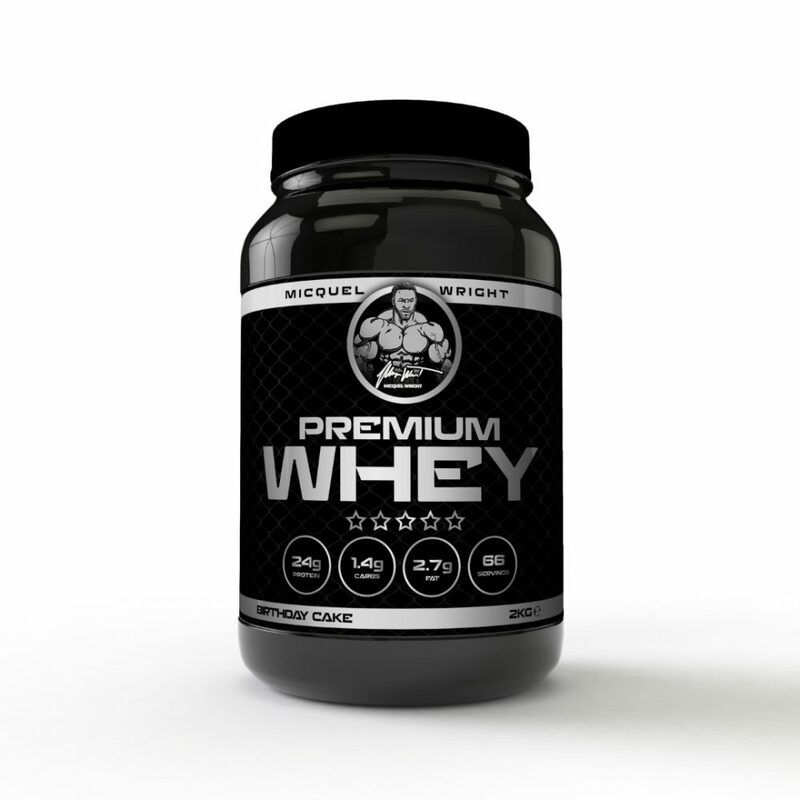 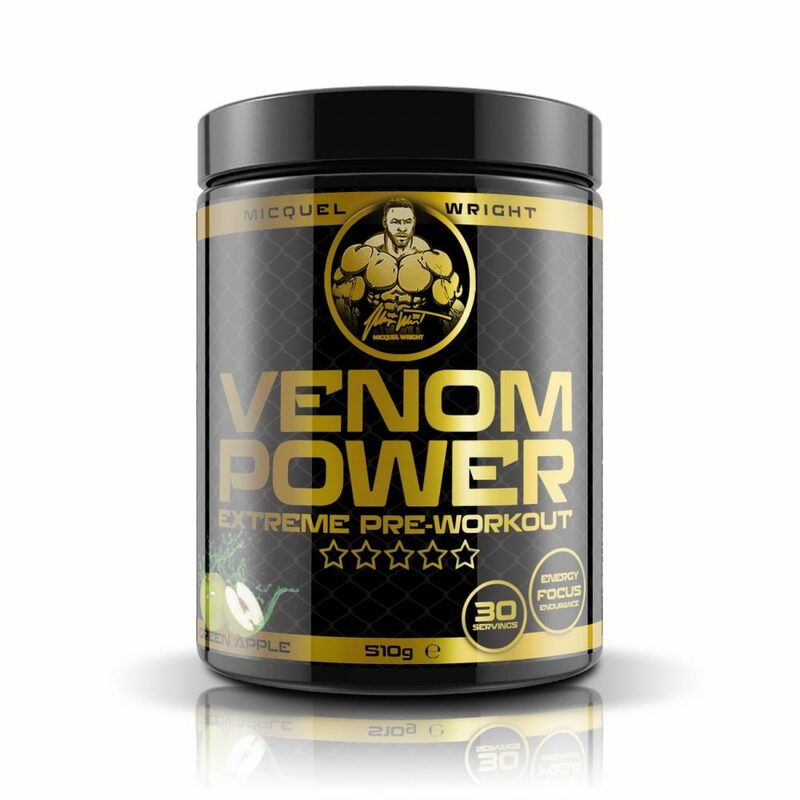 1 serving = 1 scoop (12g) Mix 1 scoop with 350ml – 450ml of cold water and consume pre or post workout. 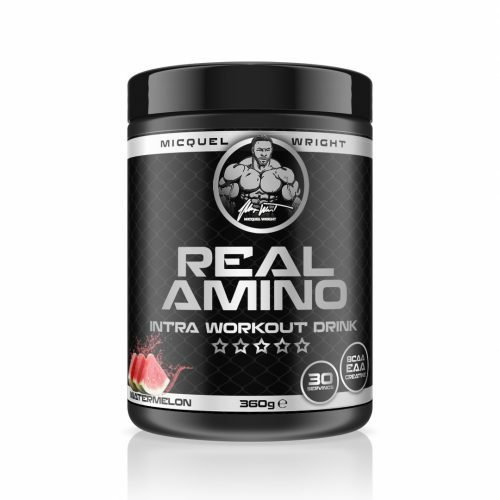 For full effects mix 2 scoops with 1 litre of water and consume intra-workout. 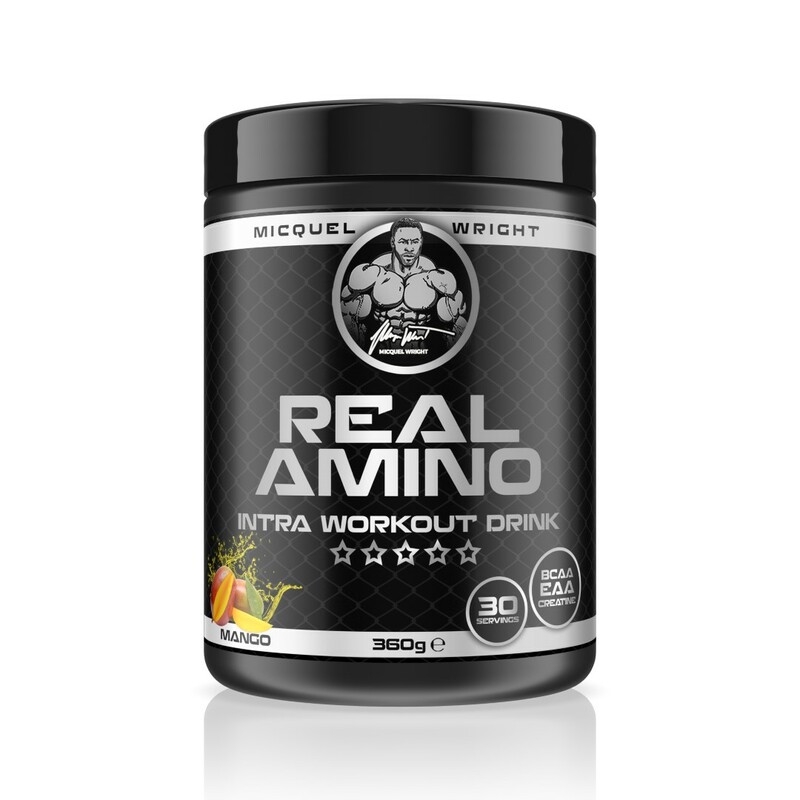 On non training days If you want to increase your daily BCAA intake without additional calories from multiple protein shakes, you can also add 1 – 2 scoops of Real Amino to a jug of water and drink over time .